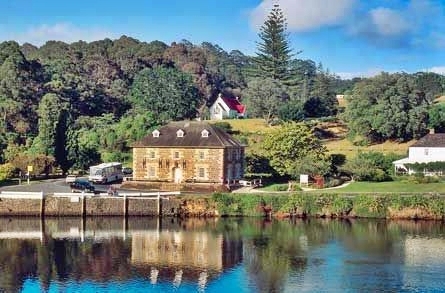 The Northland culture and history is the epitome of New Zealand tourism. The matchless maritime beauty of the place and the easy accessibility to world-class facilities in accommodation and fine dining lure a consistent flow of tourists here. The local terrain and background landscapes are simply breathtakingly beautiful. There are special holiday packages that offer a grand combination of economic stay and complimentary passes to the local harvested food and wine celebrations, and arts and crafts displays. 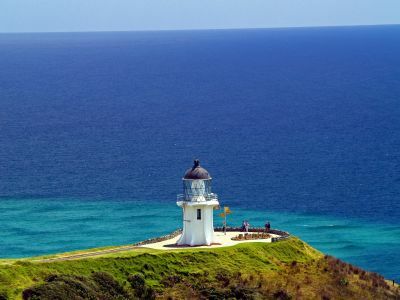 Northland is celebrated the world over as a fishing, diving and Northland is popular for the 90 Mile Beach, Cape Reinga, Ahipara, Karikari Peninsula and Doubtless Bay. The regions are regularly visited, but still appear as if waiting to be discovered. The west coast of Northland is full of local stories about shipwrecks. The region is rich with the traditional kauri logging and gum digging activities that go back in time to the discovery of Northland. The Bay of Islands region here has a lot of historical significance and flaunts a number of marine activities like snorkeling and scuba diving. There are many online and offline resources that enable you to put together a package tour to Northland. There are many ways to enjoy New Zealand’s food and wine basket. Northland offers aqua adventure options and special cultural encounters and eco experiences that will make your holiday here an affair to remember! 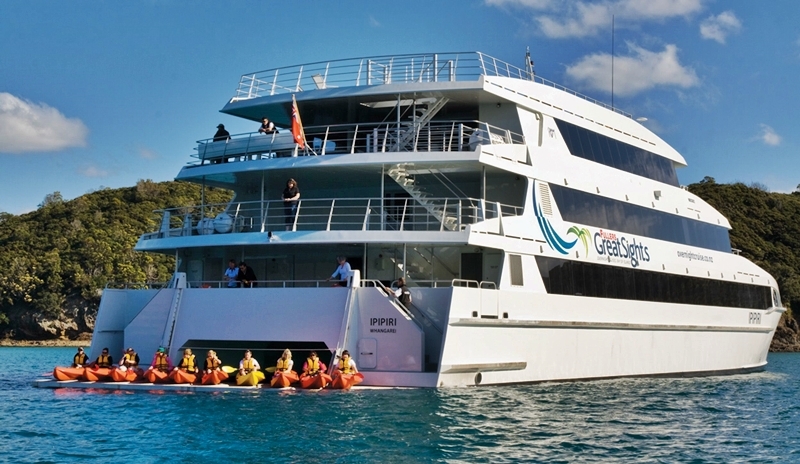 Experience the Ocean Adventure that the Bay of Islands is famous for. Speed through the open waters and ride waves. 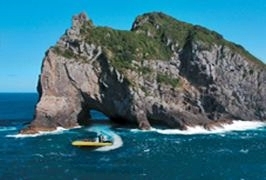 Go offshore to capture the excitement of the Cape Brett Peninsula. Soak up the adventure!